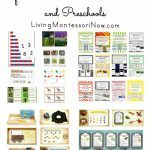 Living Montessori Now Facebook page is nearing 4,000 members! Thank you so much to everyone who has “liked” Living Montessori Now! In honor of that milestone, I’ve started a new feature – free printable of the day. 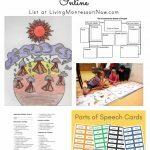 I love how easy the free printables available online make it for parents and teachers to create attractive, professional-looking educational materials. 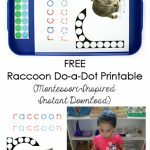 I enjoy using printables to create hands-on activity trays. 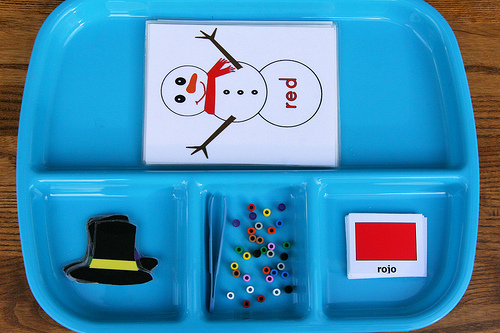 If you’d like ideas on how you can use free printables to create hands-on Montessori-inspired activities, check out my post (and links to free printables on snowman colors and Spanish color words) at PreK + K Sharing: Montessori-Inspired Snowman Color Activities. 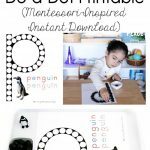 Each month at PreK + K Sharing, I plan to show how to use a free printable to create and present Montessori-inspired activities. 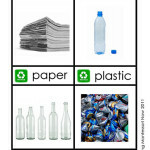 On Sunday, I started the free printable of the day at the Living Montessori Now Facebook page. Each day, I share the link to a free printable that will often be for preschoolers. Sometimes the free printable will be for elementary-age children, or it might even be a printable to help organize your home or classroom. The free printable of the day may be recently published or a printable from a blog’s archives. 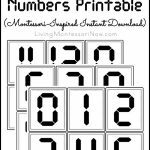 Carisa at 1+1+1=1 often offers lovely free printables. Today, I’m sharing the link to Carisa’s post with The Mitten Printables. 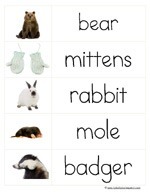 The printables go with one of my favorite winter books for young children – The Mitten by Jan Brett. 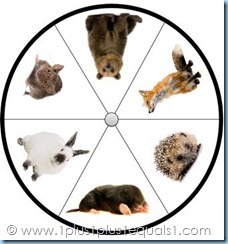 Carisa has free story props, a clip and learn wheel for hands-on phonics work, and read-and-write-the-room activities. Thanks for sharing! I LOVE the snowmen activity, gonna add that to my winter theme lesson plan. Stopping by from Hip Homeschool Hop! 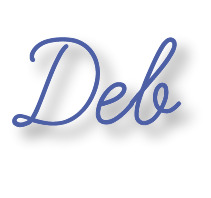 Thanks for featuring my creations Deb!!!! You are such a source of inspiration! As I’m staring at the picture … I realize I have plastic trays just like this! I need to get off my rear and get into action!